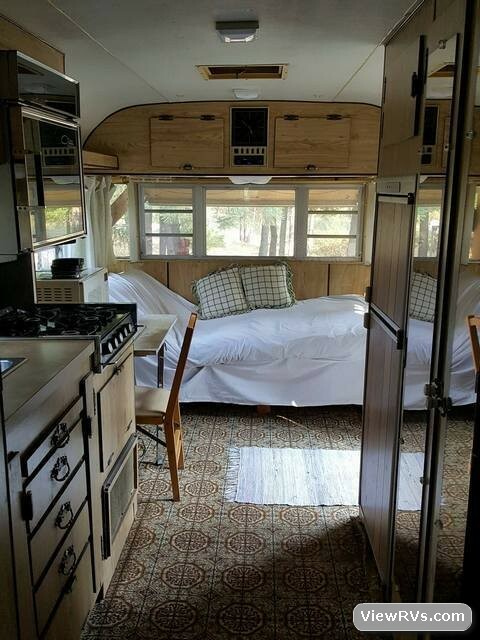 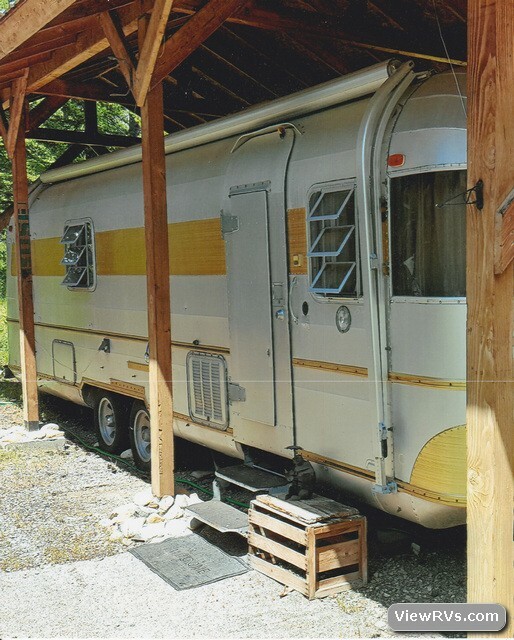 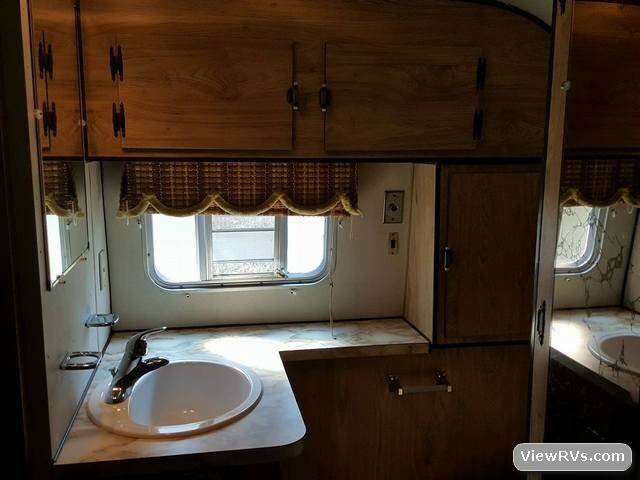 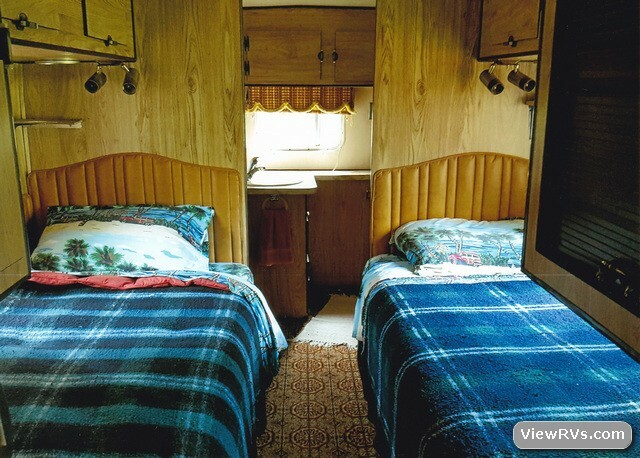 1979 Silver Streak Supreme Rocket 30' Travel Trailer Exhibit "A"
Two twin beds plus a futon in the front that is included. 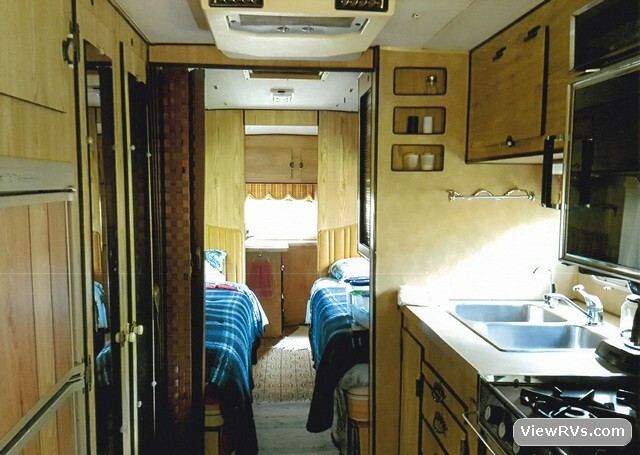 It has window covers for the front outside windows for travel safety. 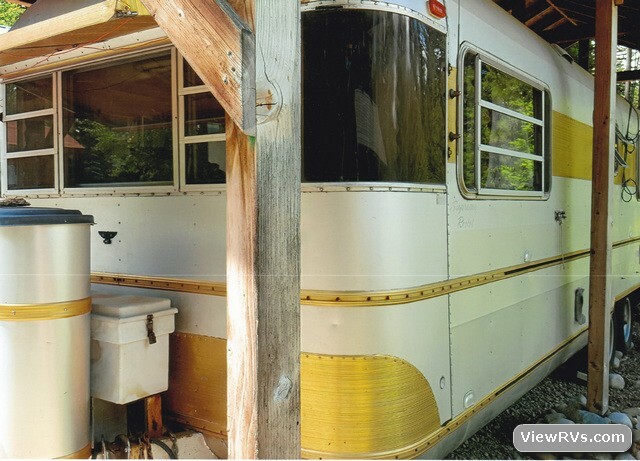 Full bath (tub and shower), 2-7 gallon propane tanks incldued. 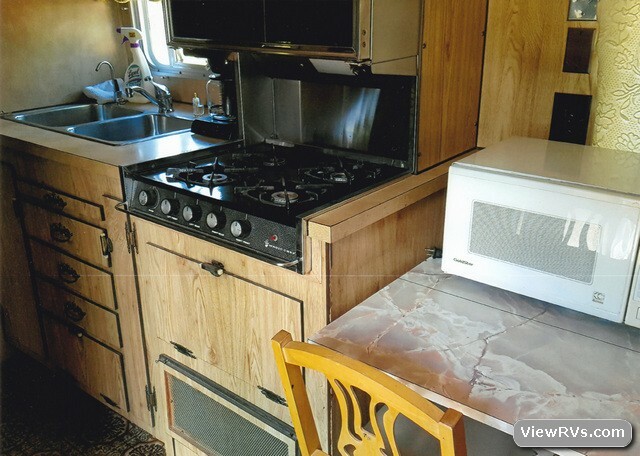 Also included is a stereo system, working A/C and heat. 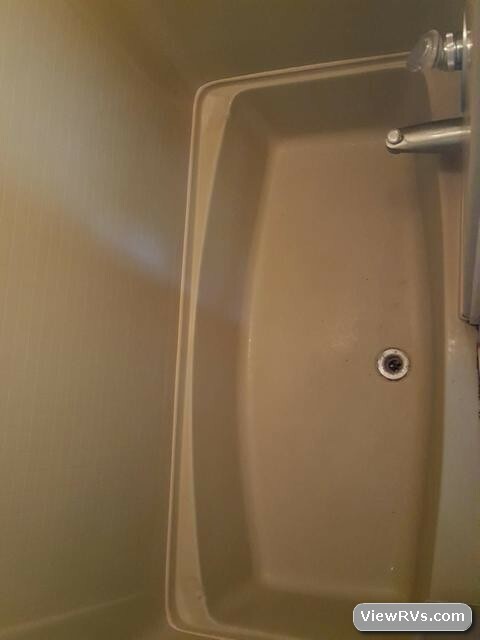 There is lots of storage and room to be used.